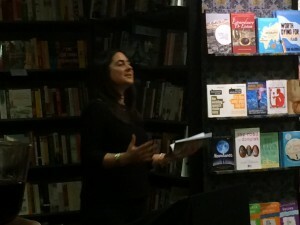 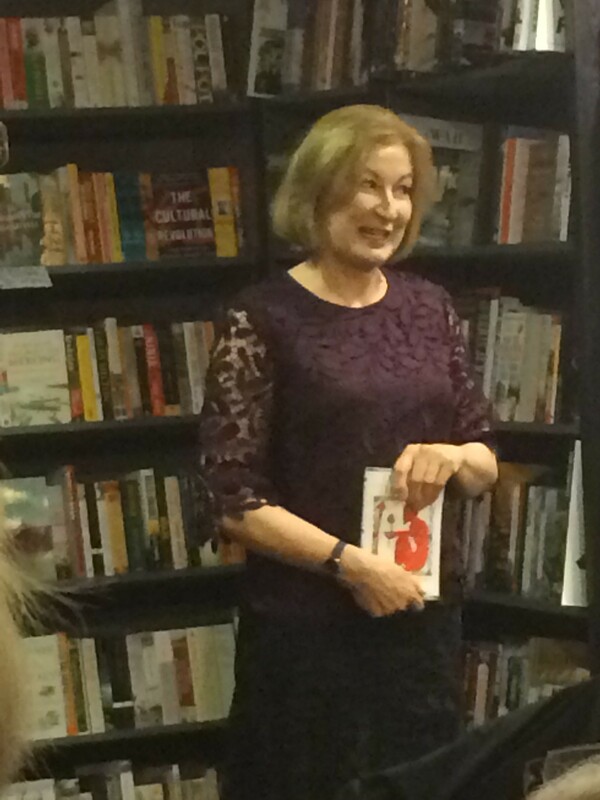 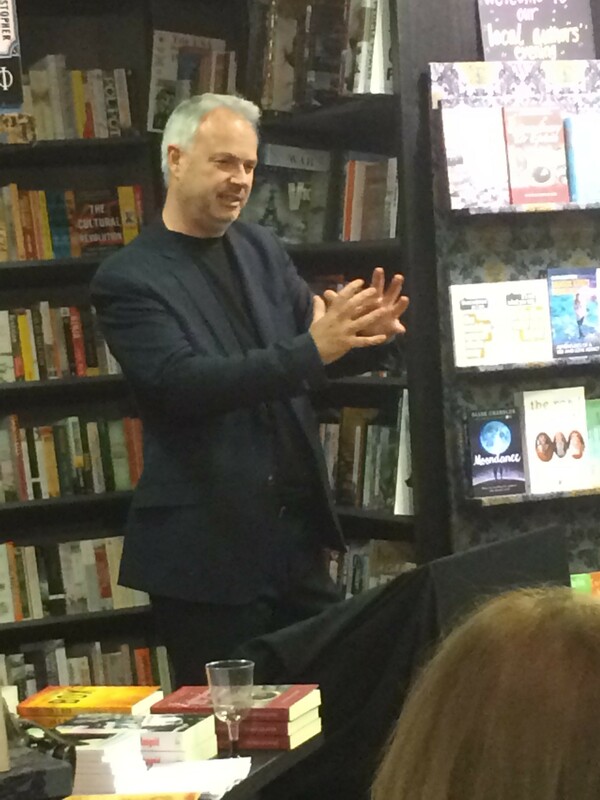 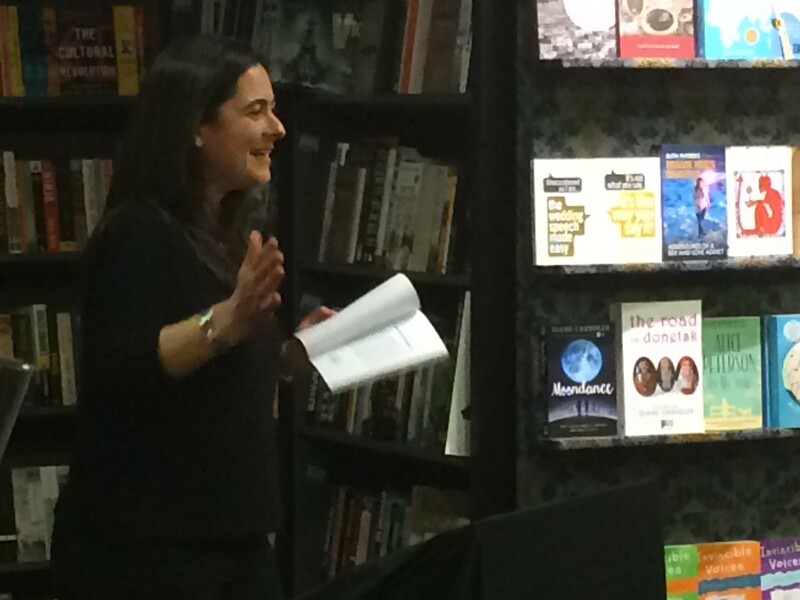 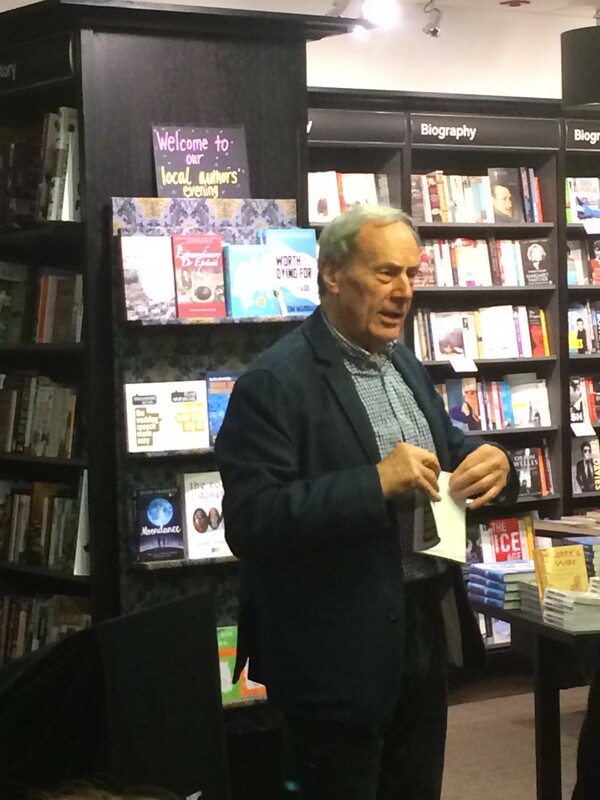 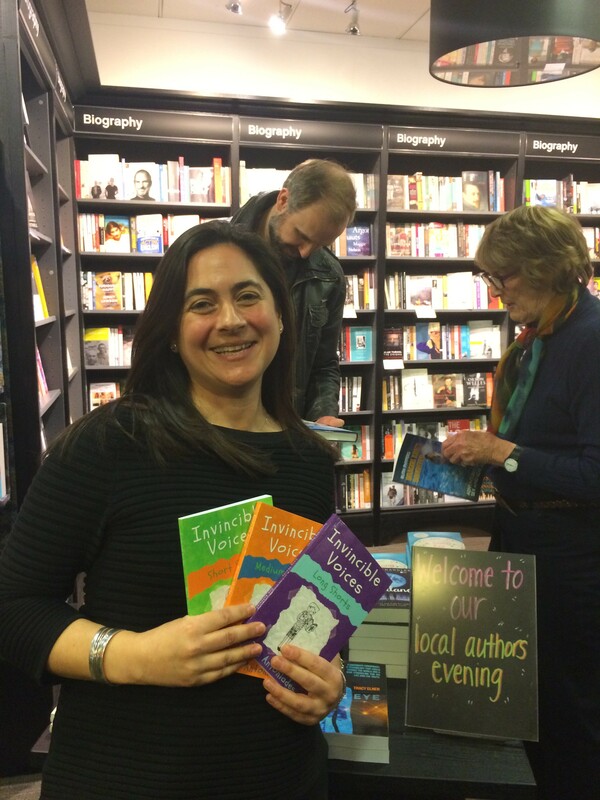 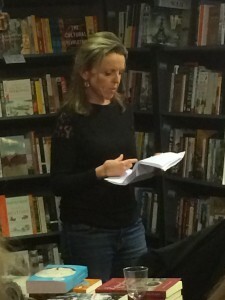 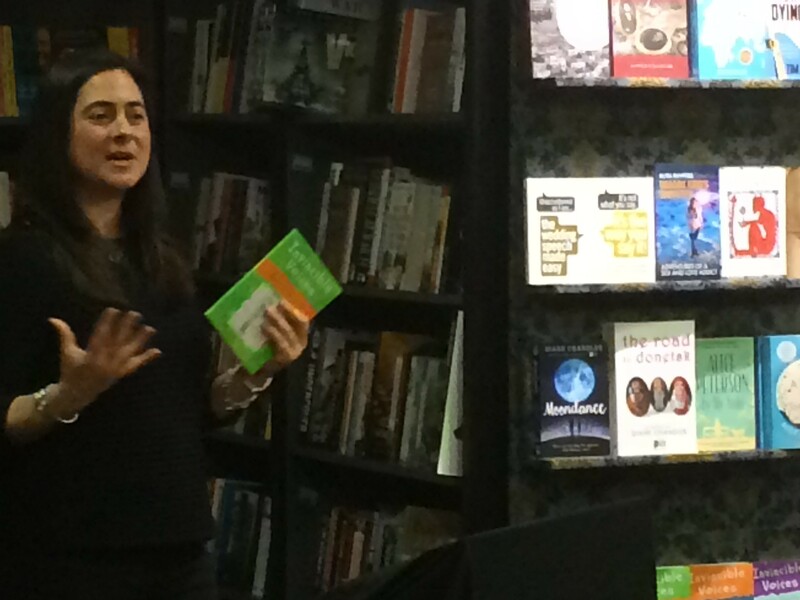 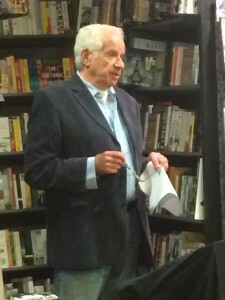 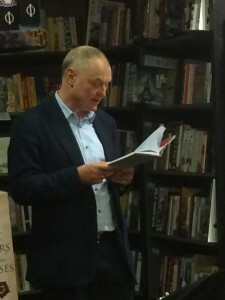 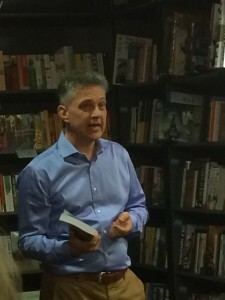 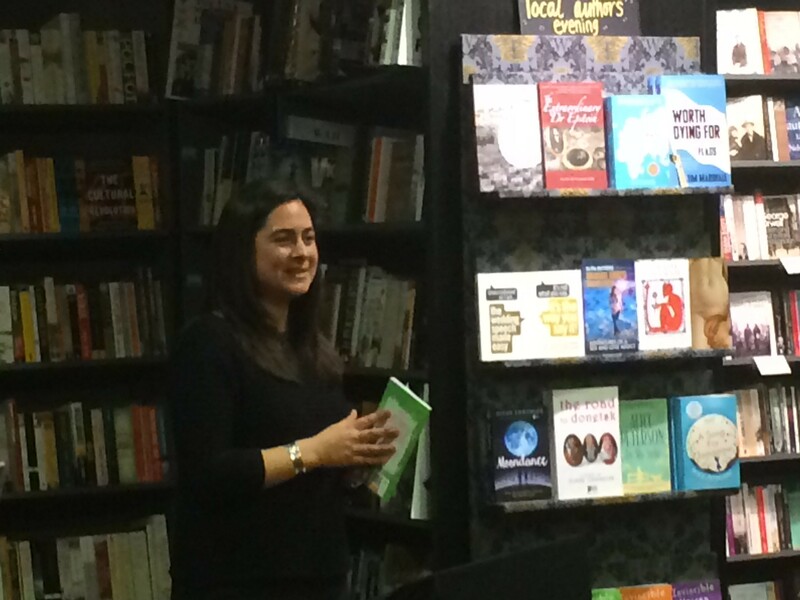 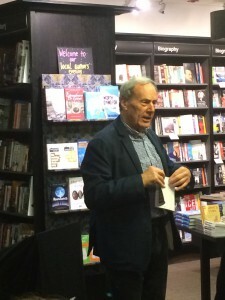 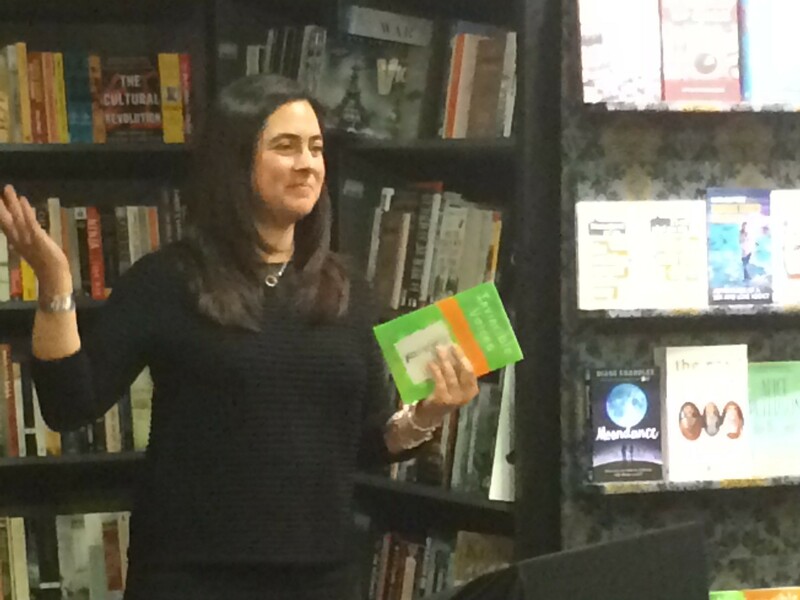 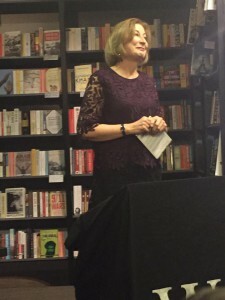 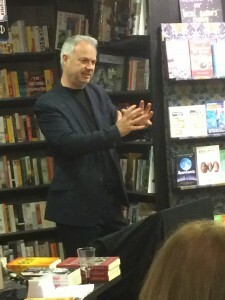 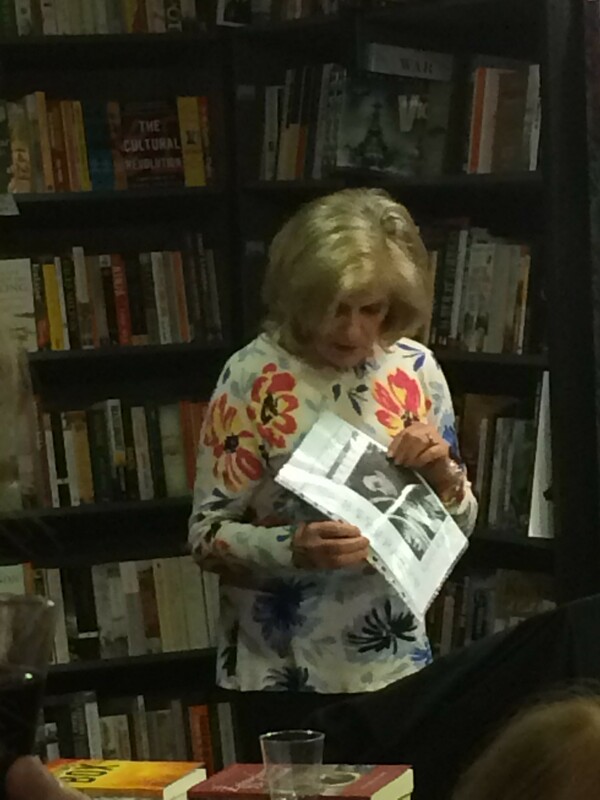 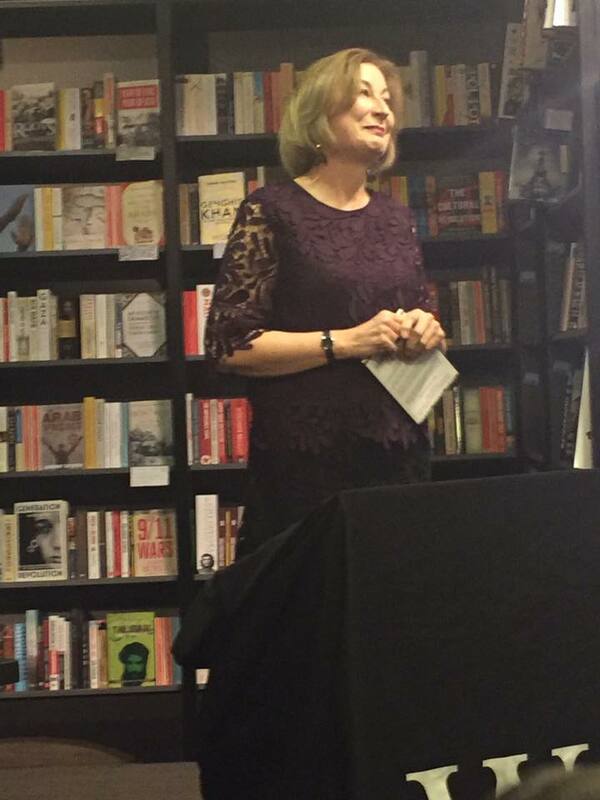 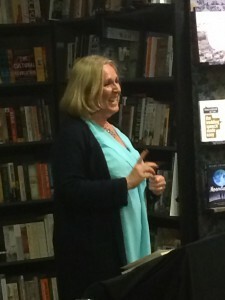 A huge thank you to the staff of Waterstones Chiswick, especially manager Anna Klerfalk, for hosting an excellent evening for local authors on Wednesday 15th March. 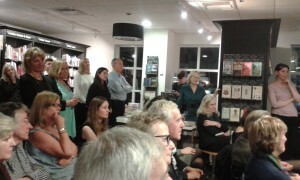 What a wonderful opportunity it offered for us to share our work, meet one another and celebrate all things books. 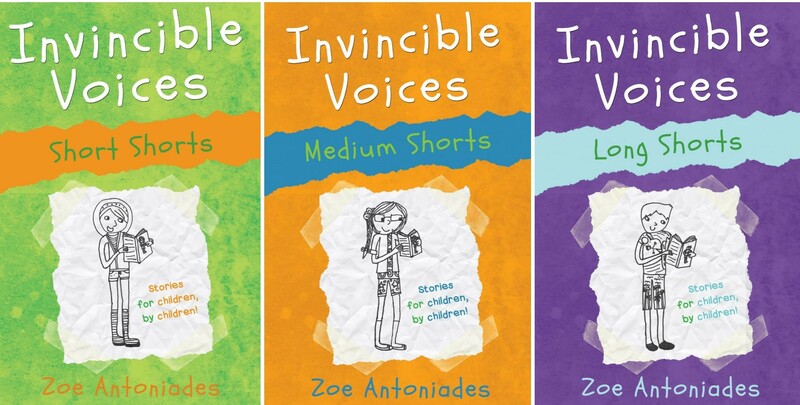 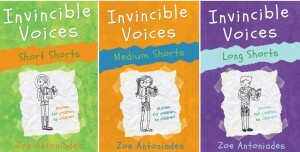 I was extremely encouraged by the positive feedback on the Invincible Voices Shorts collection: Short Shorts, Medium Shorts and Long Shorts. It was very well received and I am so grateful to have the support of fellow authors and the wonderful bookshop that is Waterstones. I was very proud to have been a part of this event and can’t wait for the special launch that Waterstones Chiswick are arranging for me for Sunday 30th April @2pm.